Made in Canada, Sturdy and Solid. 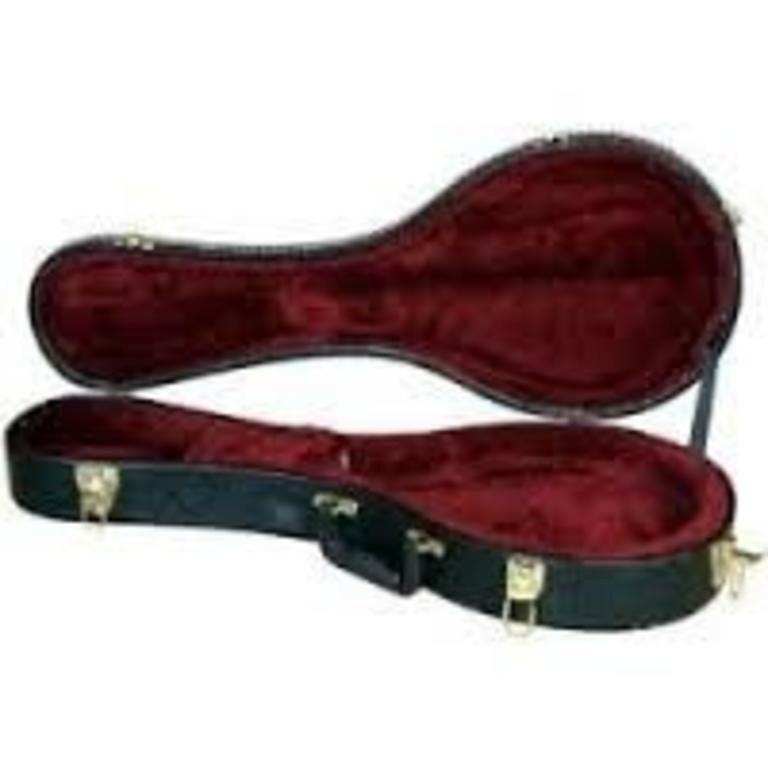 Boblen MC221 is an archtop A-style mandolin case, with plush lining. Stylish with Plush Lining to protect your instrument. Dimensions: 27.5" (length), 10.5" (width), 2.5" (depth).